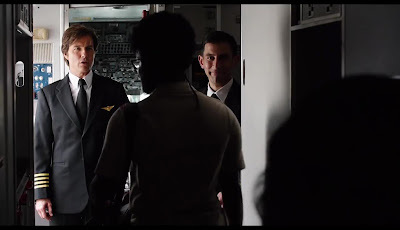 Director Doug Liman reunites with his Edge of Tomorrow star, Tom Cruise, in Universal Pictures' American Made, based on the outrageous (and real) exploits of a hustler and pilot unexpectedly recruited by the CIA to run one of the biggest covert operations in U.S. History. The quintessential American success story, Seal was recruited for surveillance activities on communist activities in Central America, and ultimately to deliver weapons to rebels in that area who were fighting communists. The U.S. war on drugs and the war on communism had two fronts, and Seal knew them equally well. 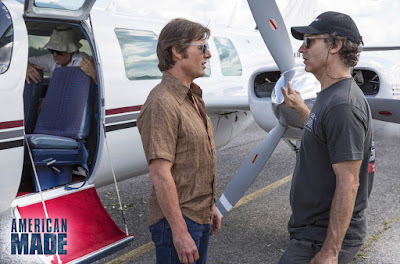 Pilots themselves, Cruise and Liman gravitated toward the human elements in Barry’s life, as Barry tries desperately to keep a normal family in the midst of challenging choices. He is crazy about his wife, Lucy, and will do whatever it takes to keep her and their kids happy. Their marriage is passionate, but practical. 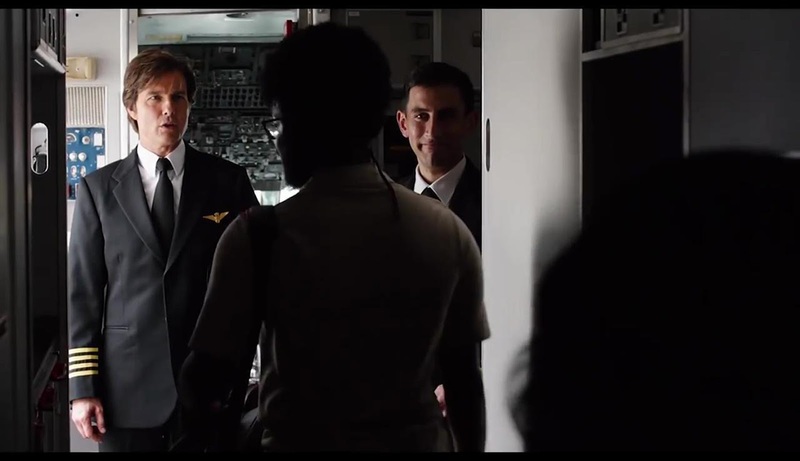 Of course, these characters are inspired by members of the Seal family; but, just like with any film, the team would take a great deal of creative license in telling the story. 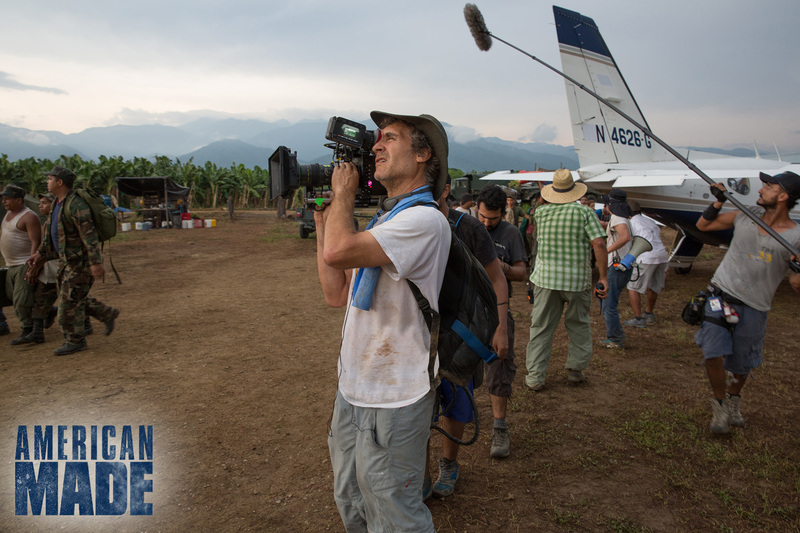 For Tom Cruise, this longtime labor of love wouldn’t have been possible without the support of Liman. Of his director, he reflects: “Doug brings a unique humanity to his films. He comes up with ideas as we’re working, and the friendship that we have allows us to trust one another—where we’re willing to try anything. We push each other, and he’s someone who wants to make great films and to entertain an audience. 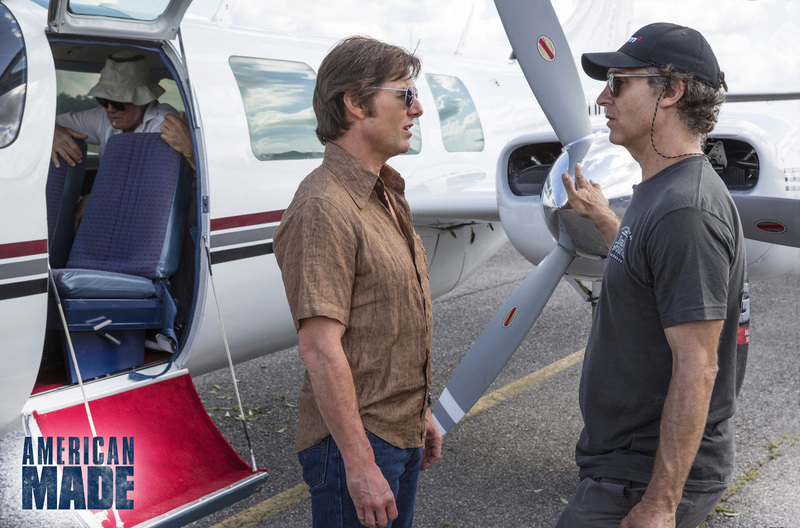 Opening across the Philippines on Sept. 13, 2017, American Made is distributed by United International Pictures through Columbia Pictures.